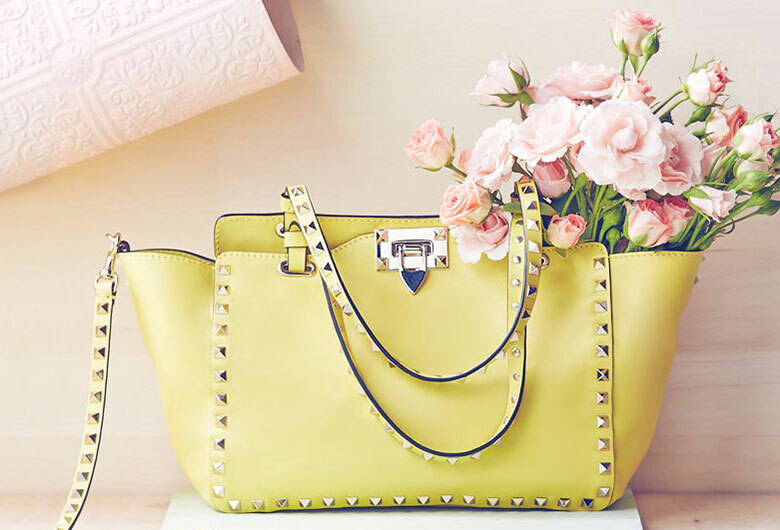 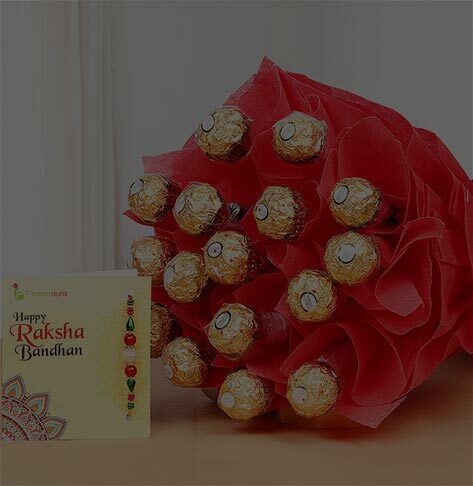 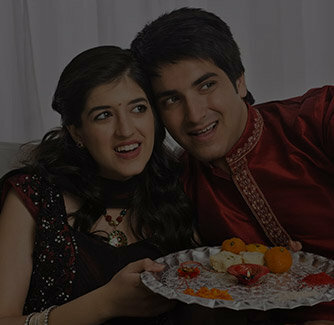 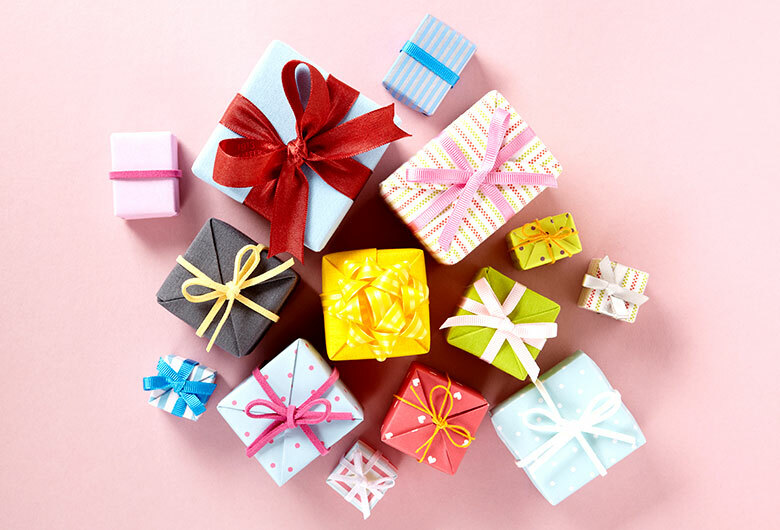 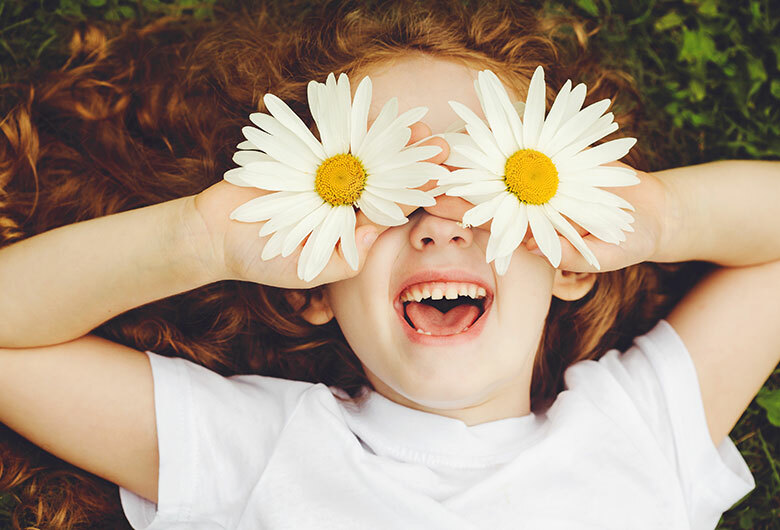 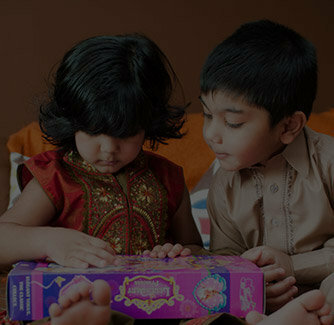 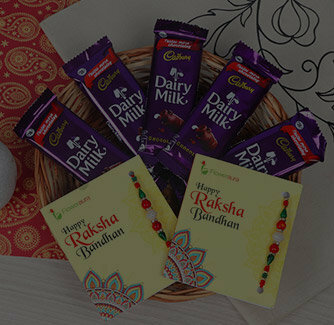 This Rakshabandhan, celebrate the purest bond with something different. 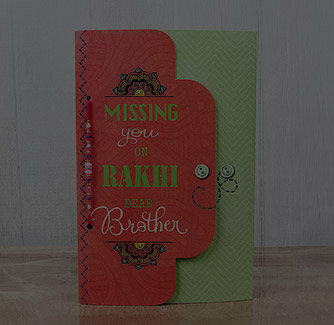 Gift your dearest brother this express combo. 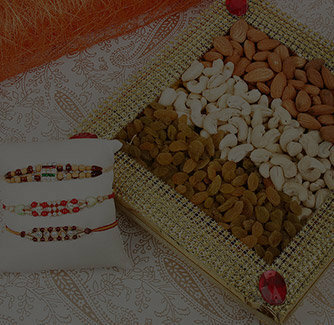 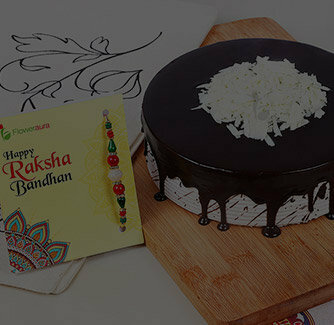 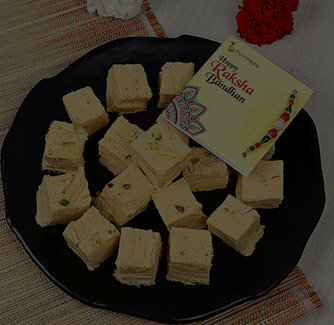 Your Rakhi Express Hamper comprises of: 1/2 kg dry fruit, and a traditional Rakhi along with Roli and tikka.